Craft a beautiful modern walk-in shower with the Lakes Coastline Riviera Walk-In Shower Panel Only. The glass measures eight millimeters thick and is made of durable, toughened safety glass. 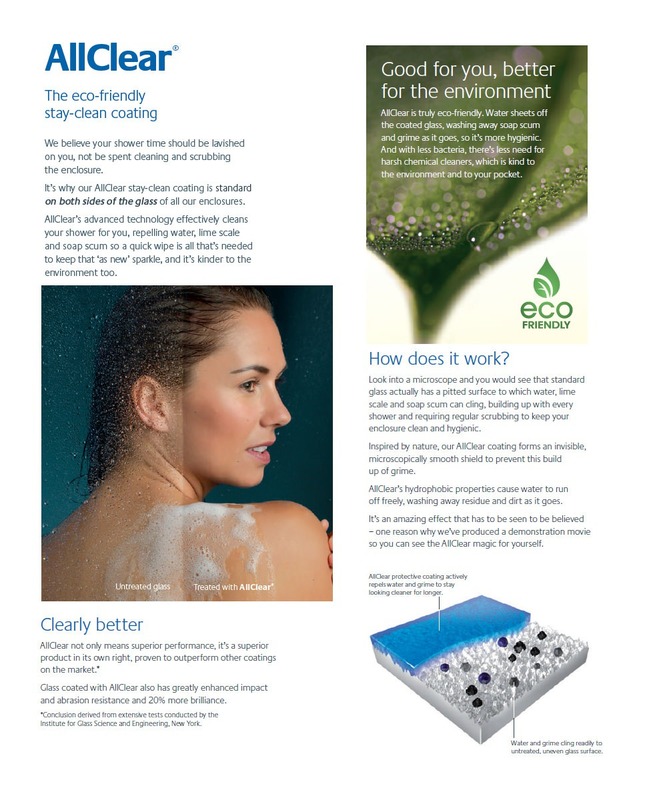 It has been given an AllClear coating which allows it to remain cleaner for longer. 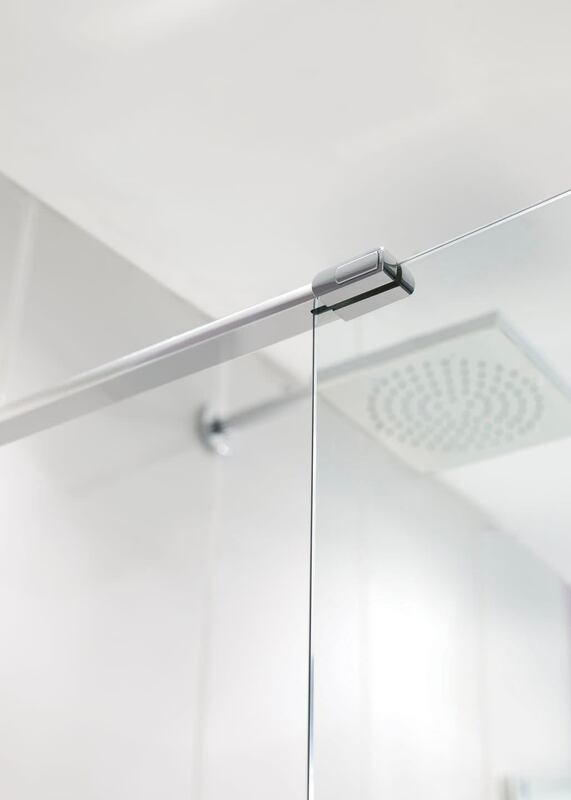 This glass comes either frameless or semi-frameless for a modern look, and it is compatible for installation in either a wet room setting or in a standard style with a tray. 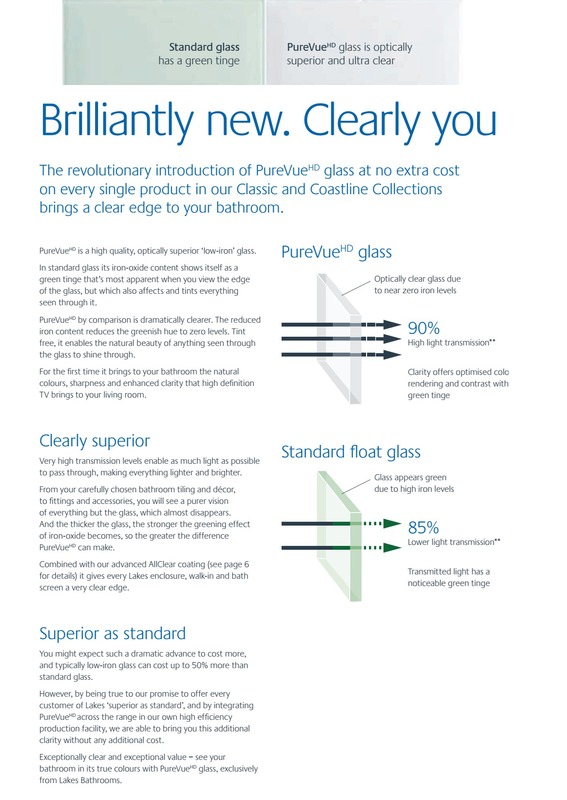 It comes with a lifetime guarantee on the product and 3 years on AllClear® glass coating. Image shown with two bypass panels which would not be included with this particular Riviera panel. 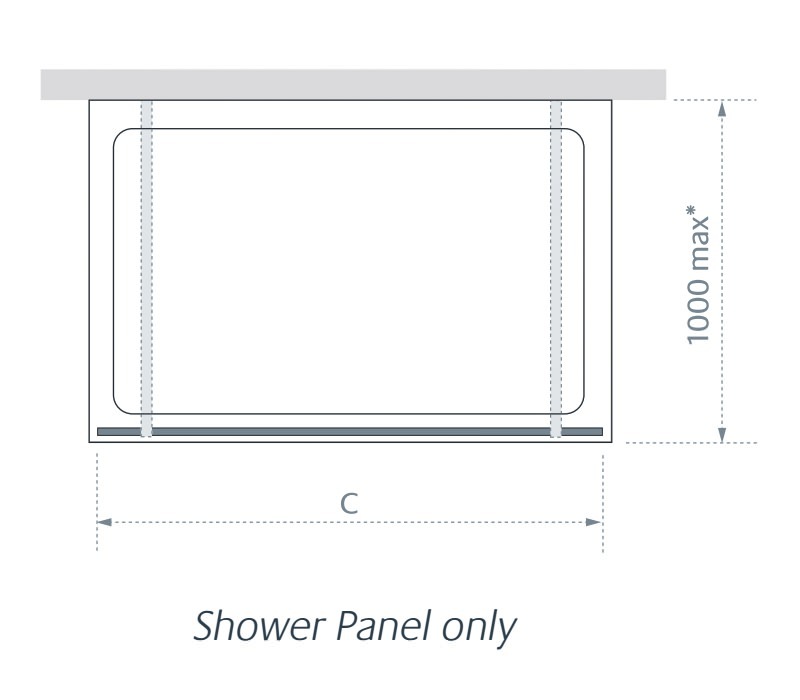 This is a shower panel only.